Once in a long while a song comes along that’s so beautiful and poignant that it speaks to a special place in your life. The hairs on the back of your neck stand up and you know that this is something truly extraordinary. Those moments are what makes seeking out new music worthwhile. 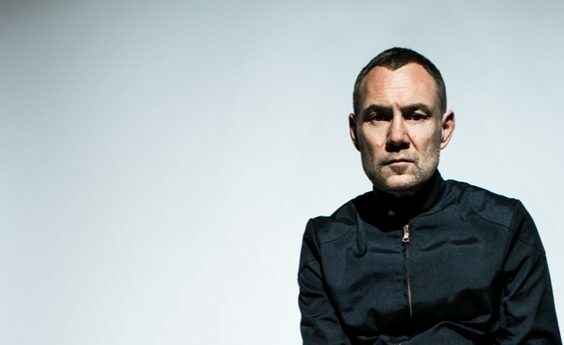 ‘Gold in a Brass Age’, the title track of David Gray’s new release is just such a song, and it’s by no means alone in an ethereal collection of music that’s both sonically interesting and exquisitely crafted. Grey has produced eleven records across more than twenty-five years, but is best known for White Ladder, from 1988. The opening number of his latest disc, ‘The Sapling’ is, cleverly, the track which sounds most like the British singer’s hits from that album. Right from the opening bars, where his distinctive vocals stretch yearningly over a sparse snare drum beat, it’s reassuringly familiar. Gradually rising acoustic guitars snuggle intimately with choral background vocals, making it a perfect first date choice; you know that nothing is going to jar that special moment. It’s no surprise, if a slightly disappointingly safe choice, that this was selected as the first single. 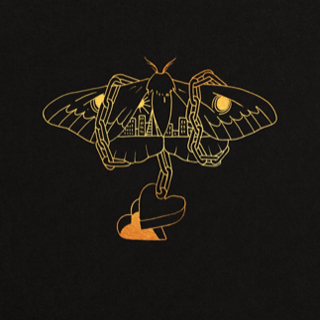 These themes of bittersweet reflection run through the whole album, underpinning both the excellent ‘Furthering’ and the haunting melody of ‘Hurricane Season’. The former continues to explore interesting soundscapes. I’m not a fan of the Autotune effect when it’s used to disguise the shortcomings of a singer’s voice, but here, by turning the effect right up, it produces a Vocoder-like instrumental sound, reminding me of Vampire Weekend’s clever use of it on their underrated third release Modern Vampires of the City. Later in the same track, just when you think it might be in danger of meandering, an operatic aria, low down in the mix, grabs your attention. It’s a trick that was used back in 1990 by Enigma, but still feels fresh to the ears here. The phrase ‘Hurricane Season’ is used as an apt metaphor for the trials and tribulations that sometimes blow like winds through everyday life: “Gets as if the merest breath of wind could knock me down, and this is hurricane season.” Only once, with ‘Watching the Waves’, does this daring but very reserved approach to the mix feel too sparse. The album finishes as it starts, in a lighter, brighter place, with the uplifting ‘If 8 Were 9’. Listening to this record in its entirety feels like swimming in a deep sunlit ocean, starting in the warmth of the sun, then gradually diving down into the exciting, dangerous darkness, only to rise once again to break the surface exhilarated. It’s naive to imagine that there was ever a golden age; every time has both gold and base metals. The trick is spotting the precious nuggets amongst the pebbles. Gold in a Brass Age is just that, the real 24 carat deal. Buy it, treasure it.